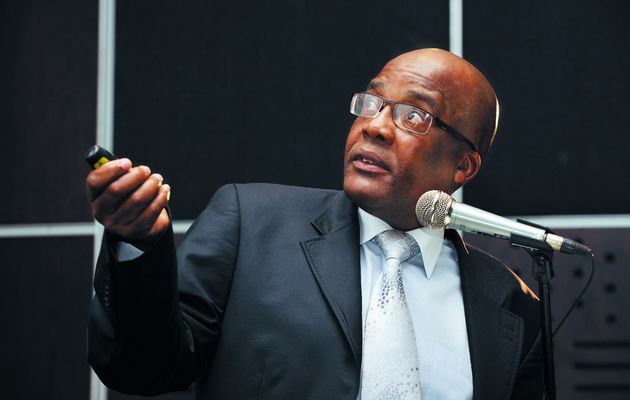 An international competition to design the University of KwaZulu-Natal’s new medical teaching hospital was announced in Durban by Motsoaledi. The competition, sponsored by the International Academy for Design and Health, was expected to save the government between R300 and R500 million on design fees. The new Nelson R Mandela Medical School and Hospital will replace the university’s current medical school, also named Nelson R Mandela, which is attached to the King Edward VIII hospital. UKZN vice-chancellor Malegapuru Makgoba said the new medical school and hospital was expected to be built on vacant university land adjoining the institution’s Howard College campus. He said the winning design, which would be owned by the country, could be adapted when it came to designing the department’s other flagship projects. These are the new Limpopo academic hospital, the Nelson Mandela Academic Hospital in the Eastern Cape, the Dr George Mukhari and Chris Hani Baragwanath hospitals in Gauteng and the Mpumulanga Tertiary hospital in Mpumulanga. He said the proposed national health insurance scheme would not be sustainable if there were no quality state health facilities. At present, medical schools were turning out 1 200 doctors a year and had been doing so for the past 20 years, but the population and number of people needing health care had increased rapidly during the same period. With the flagship projects, the country hoped to train 3 600 doctors a year. International Academy for Design and Health’s general director Professor Alan Dilani said that the idea of the competition was inspired by Nelson Mandela. Dilani said that the designs submitted needed to reflect the vision of Madiba. South African and international firms could enter the competition, and the designs would be adjudicated jointly by the academy and the health department. The competition kicks off at the end of September and the winning design is expected to be announced at the end of March next year. The International Academy for Design and Health was founded in 1997 by scientists at the Karolinska Institute in Stockholm as a non-profit organisation. According to its website, it is dedicated to the stimulation and application of research concerning the interaction between design, health, science and culture.